This EA trades with Fast MA and Slow MA crossovers. 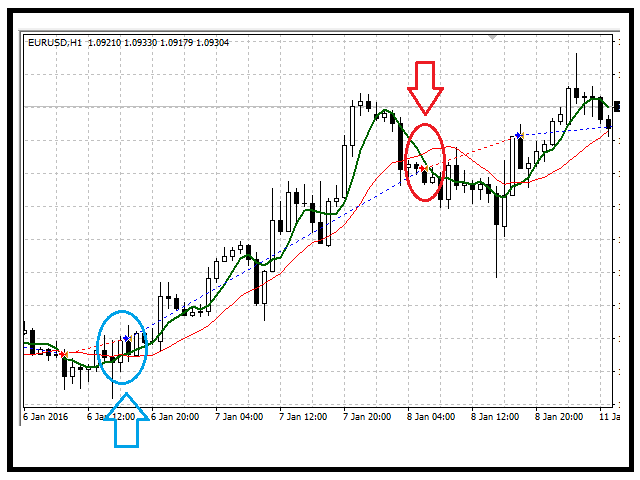 Moving Average will base its value on the current time frame. Opens a Buy position if the Slow MA crosses below Fast MA. Opens a Sell position if the Slow MA crosses above Fast MA. Opens a Buy position if the Slow MA is below Fast MA. Opens a Sell position if the Slow MA is above Fast MA. 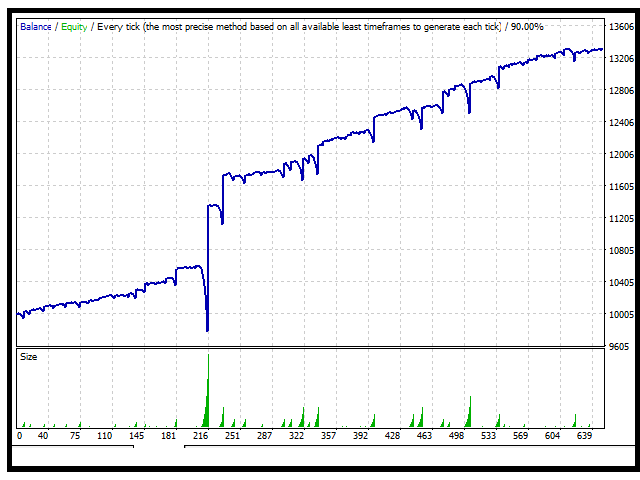 Fast Moving Average Period - Averaging period for the calculation of the fast moving average. 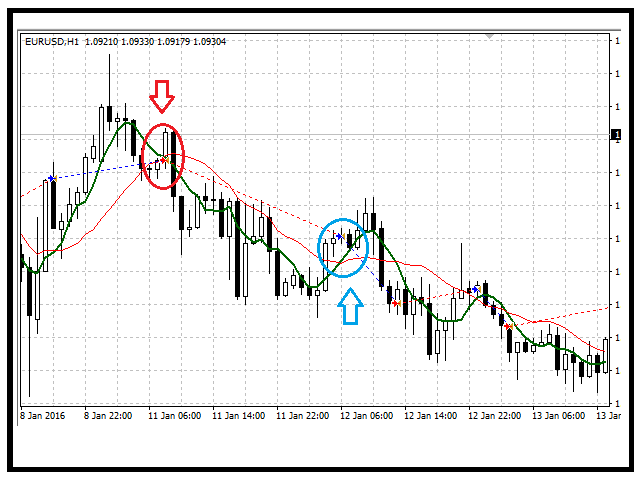 Slow Moving Average Period - Averaging period for the calculation of the slow moving average. Applied Price - used to specify the desired price base for calculations. Max Slippage - slippage, at which you allow the EA to execute an order.